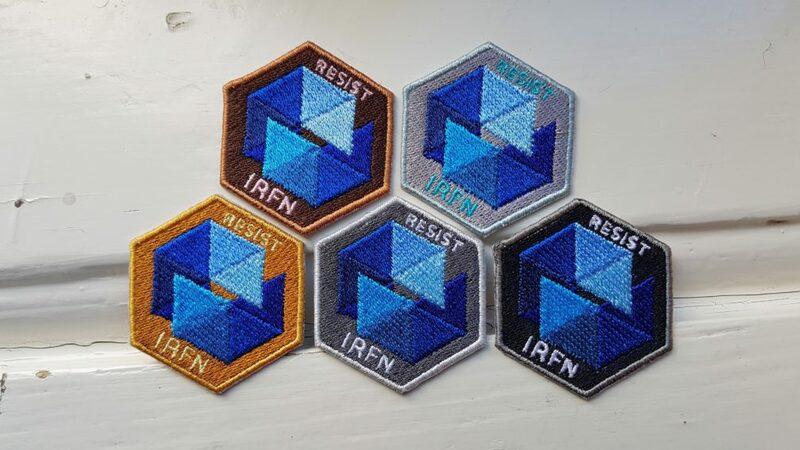 The IRFN patches based on the logo designed by artist Mercedes Vandendorpe have arrived! We have produced 5 patches based on the different donations levels: bronze, silver, gold, platinum and onyx. 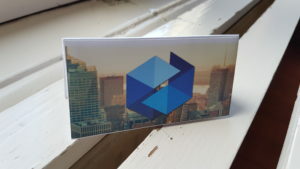 They will come in a personalized origami sleeve. 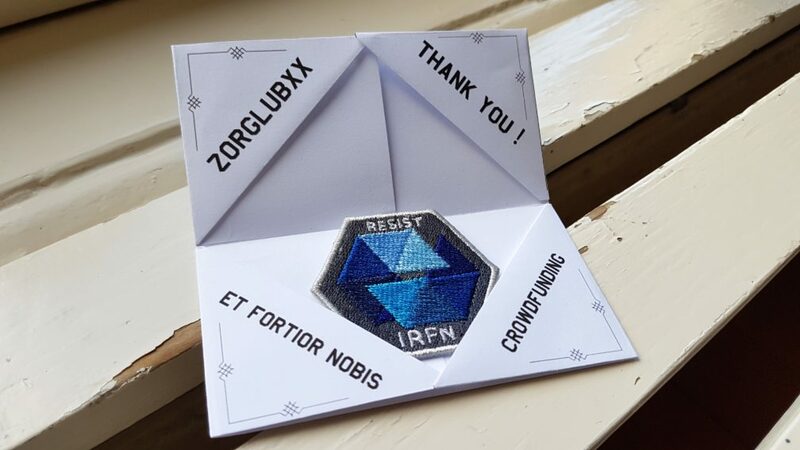 When each operation has been funded, we will draw a lucky winner who will receive a free patch based on the level of their donation to the OP. The pack of 5 patches can be purchased in the IRFN Shop. All proceeds going towards funding new IRFN operations.